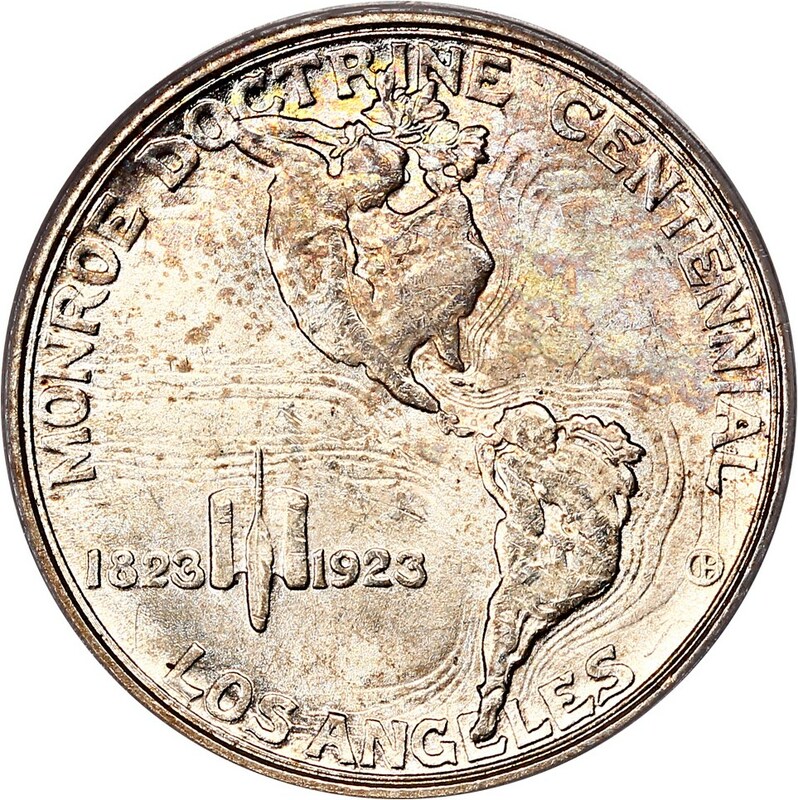 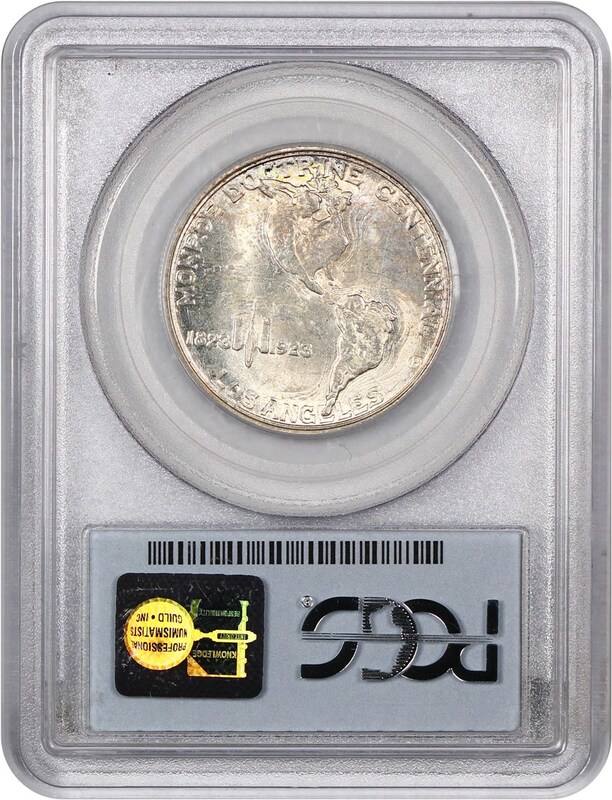 Mintage of 274,077 issued to commemorate the 100th anniversary of the Monroe Doctrine. 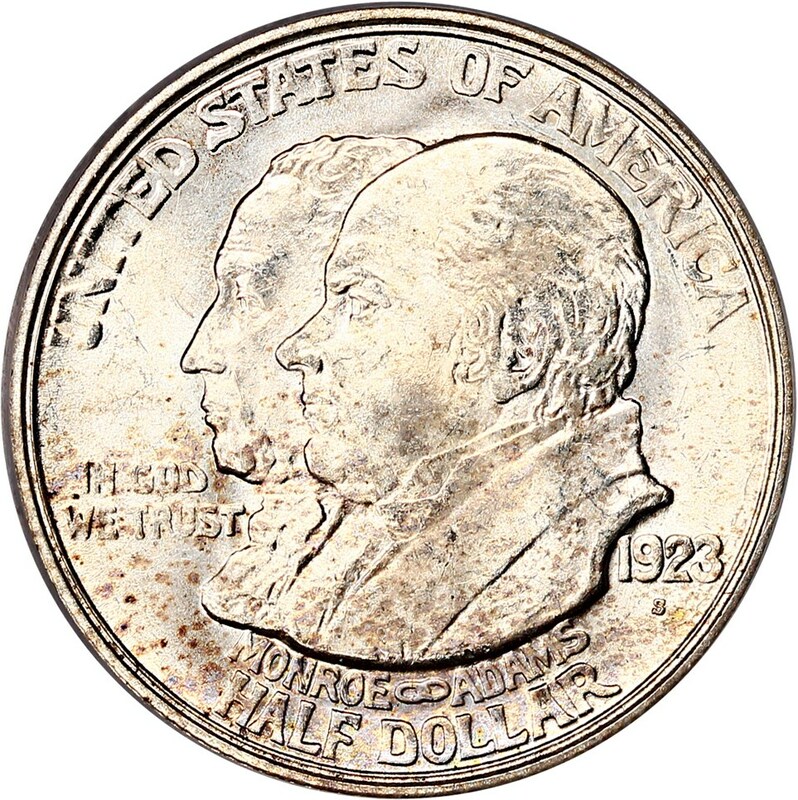 Portraits of James Monroe and John Q. Adams are pictured on the obverse. 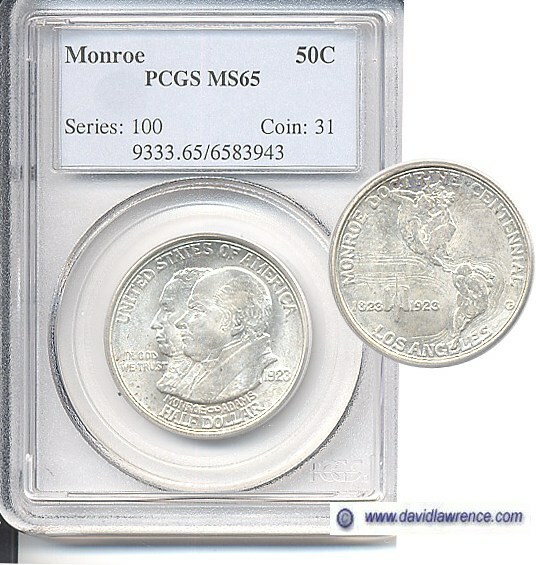 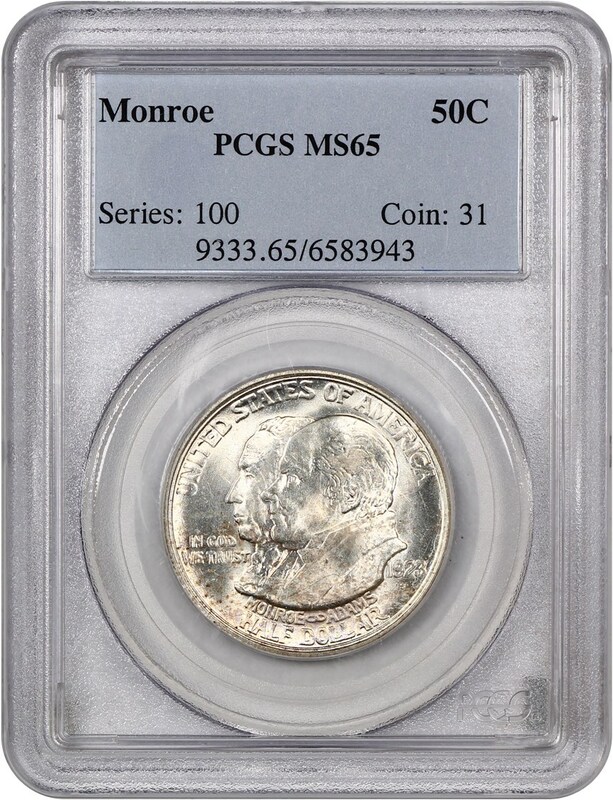 Single year issue with no D or S mints struck.